In this busy world in which we live, it can be easy to become engrossed in the exogenous circumstantial forces that surround us. Giving too much attention to the external forces in your life can lead to a loss of inner peace. Maybe you are a person that has never truly experienced inner peace, and you wonder what you must do to obtain it. Inner peace is such an important part of living a balanced and productive life, that the ability to obtain it can never be over estimated. There are many people who understand the importance of inner peace, to some degree, but very few of them actually possess it. 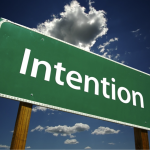 This brief article will provide a foundation on which you can began to build consistent inner peace in your life. 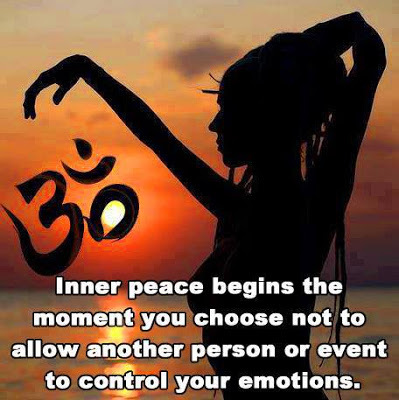 Inner peace is the foundation of discipline and self-control; it provide the ability to successfully navigate through external circumstance, without those circumstance influencing your actions, emotions, or the way that you react to them in general. 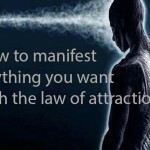 You have probably heard of the Law of Attraction. Your perception of it may be skewed, one way or another, but you have, at least, heard of it. The principle that you must understand today in order to develop inner peace in your life, is that you exist beyond your physical presence. The Law of Attraction calls this endogenous existence “vibration” or “energy”. You may call it a spirit, soul or some other terminology for immaterial energy, but the principle is the same. This vibration or energy which defines your existence can be changed by the way you think and what you think. 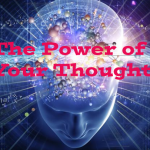 When you produce consistent negative thoughts, your energy will become negative. There is great danger in this, because negative energy attracts negative things. You must learn to generate positive energy through positive thoughts. Positive thoughts are not a product of denial, but a shift in perspective. The way that you view your circumstances will determine the way that you engage them. It all begins with a mindset of gratitude. Learn to be grateful for what is before you. First of all, there is always someone that is in a worse predicament than you. Second, it could always be worse than it is, and if you fail to be grateful for what you do have, it will be. Gratitude or appreciation is simply the mindset of being thankful for life in general. It develops the foundation and platform for inner peace. Inner peace is not build upon circumstance, but upon an inner truth that does not change with circumstance. Those that go through life fluctuating from a place of peace and happiness to sadness and depression are people that are attempting to live life upon the foundation of circumstance. Inner peace is obtained when you are able to see life in its fullness through a heart of gratitude. Change the way you think about all of the peripheral activity in your life and you will begin to develop peace immediately. 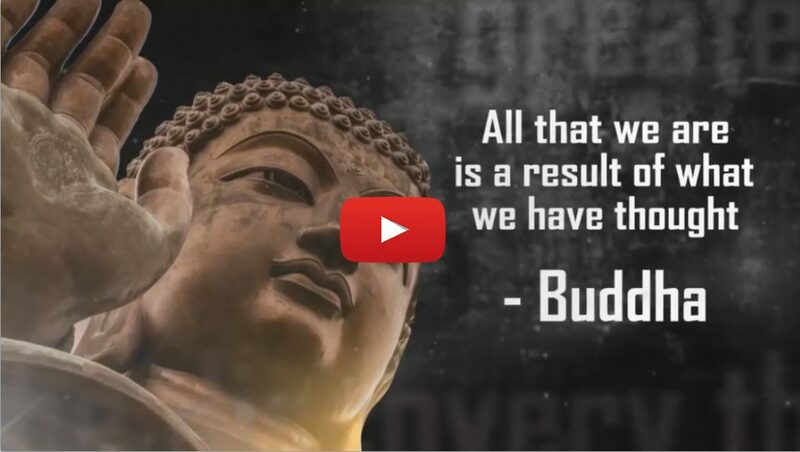 You can begin to change your mindset, by changing your consciousness with a simple Law of Attraction technique called 4×3. 4×3 is simply a technique in which you will meditate on the true nature of your existence and the great possibilities that exists in your world. This is done with only 4 minutes of meditation each day for 3 weeks straight. Through these meditations as well as positive visualizations and self-affirmations, you will begin to develop an inner peace that is not contingent upon you circumstances, but is solidified by your own consciousness of who you are. 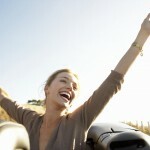 Be the first to comment on "How to Find Inner Peace Using the Law of Attraction"